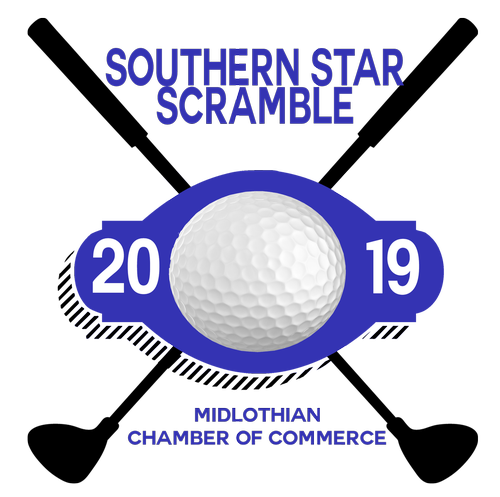 The Midlothian Chamber of Commerce golf tournament provides the opportunity for local businesses to build positive relationships within the business community and reward employees with a day out of the office. 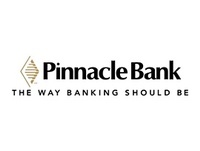 In addition to playing in the tournament, local businesses are participating as tent sponsors, banner sponsors, player gift bag donors, and volunteers. Highlights of the day include fun competitions such as Longest Drive, Closest to the Pin and MORE. Call (972) 723-8600 for details. Press the Register Now button to view Sponsor Items, to select your Sponsorship, purchase Package Deals and sign up for a team.